Website: Reserve your spot here! We're continuing the tradition of celebrating Fat Tuesday with our members, this year with a twist! 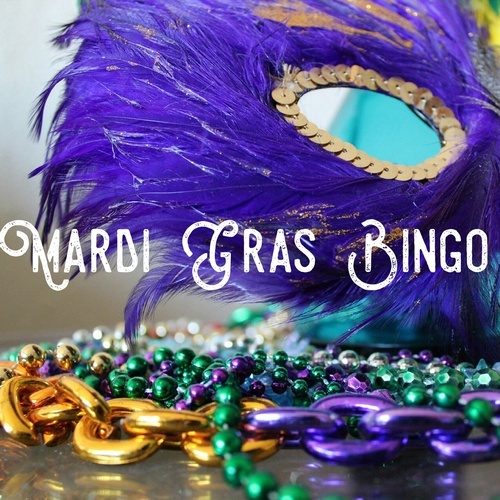 Please join us at Mardi Gras Bingo for an evening of fun, food and... Bingo!